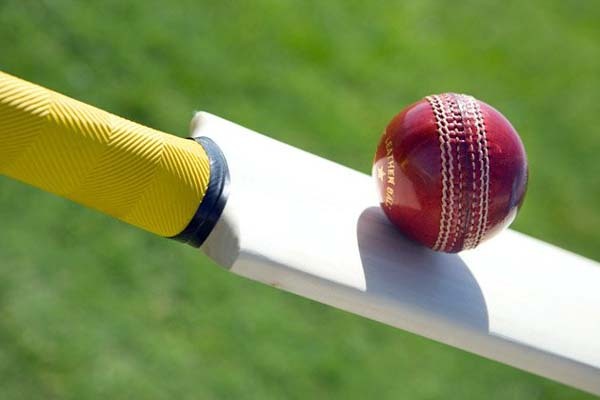 LAHORE, Jan 16 (APP):Australia U16 won the fourth 50-over-a-side match of the five-match series against Pakistan U16 by a 27-run margin at the ICC Academy in Dubai on Wednesday. The series is now tied at 2-2 with the decider to be played at the same venue on January 18, said the information made available here on Wednesday by the Pakistan Cricket Board. Jamison Murphy, who captained the side today, enjoyed a great day with the bat and the ball. He was the star performer with four wickets for 25 runs in six overs after contributing 56 (41b, 7×4, 2×6) in Australia’s batting effort. Earlier, opener Shobit Singh’s century helped Australia (put into bat by Pakistan) reach a formidable total of 278 for eight in the allotted 50 overs. Shobit was dismissed in the 47th over of the innings after scoring 107 runs off 142 balls. His innings included 13 fours. Australia U16 278-8, 50 overs (Shobit Singh 107, Ryley Smith 59, Jamison Murphy 56; Ahmed Khan 3-53, Farhad Khan 2-46, Aaliyan Mehmood 2-46).